Cast: Akshay Kumar, Amy Jackson, Lara Dutta, Kay Kay Menon, Rati Agnihotri, Yograj Singh & Kunal Kapoor. 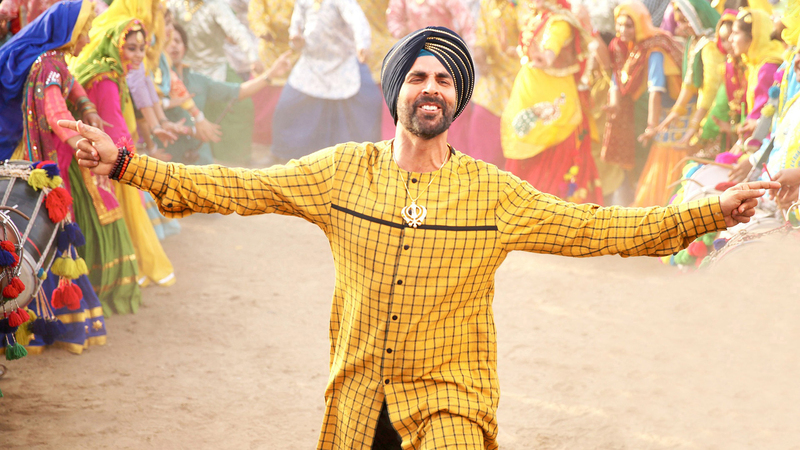 After much delay, finally the Akshay Kumar & Amy Jackson starrer Singh Is Bliing has been released out. As expected the movie is getting wonderful response from audience and also receiving overall positive reviews from critics. This time the craze of audience towards the movie is higher than Akshay’s previous releases of this year. That is because of his unusual marketing strategies and of course huge fan following. Yesterday I watched the late night show of Singh Is Bliing and it was almost houseful. As all, I was also very much excited to watch it and I’m happy that the movie has come out as per my expectations. I find it entertaining & hilarious through out and thoroughly enjoyed the time. In the movie, Akshay is outstanding as always but the one who steals your heart is none other than the leading actress Amy Jackson. She is just awesome at every sequence and performed her character brilliantly. Before its release most of the people including me as well, were voting for Katrina Kaif in place of Amy. But after watching the movie, I find her perfect for the character. She has performed all the action sequences wonderfully and looking more beautiful than always. Now comes to the leading actor Akshay, what to say about him? he is a superstar and can do anything. He entertains you from the beginning till end, with his comic timing, silliness, action & amazing stunts; especially the sequence with a real lion. At that moment, everyone was just applauded for the spirit of Akshay. The second female lead Lara Dutta, she tried hard to perform her character well but unfortunately it has no strength. The same fault I find with the two playing as Akshay’s friends, they must have some punches as they appears till the end. Here I’m disappointed with the script writer. Overall ‘Singh Is Bliing’ is a enjoyable flick to spend few hours with a smile on face. Yes, the movie is not having any effecting story but it is NOT a illogical comedy. I’m sure you will enjoy the movie! Singh Is Bliing is based on a love story of a less educated Sikh guy from Punjab & a tough Sikh girl from Romania who doesn’t know Hindi. 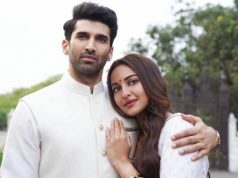 Movie starts from two ends, one from Punjab where the Sikh guy Raftaar Singh (Akshay Kumar) lives & the second from Romania where the Sikh girl Sara Rana (Amy Jackson) lives. Raftaar is a irresponsible guy who does nothing except eating and wandering in village. He takes a entry in the movie with a song Tung Tung. After getting irritated with his activities, one day his father (Yograj Singh) offers him two choices, one is to go Goa & work with his friend and second is to marry with a fat girl in the village. Raftaar opts for Goa and left Punjab with his two childhood friends. On the other hand, Sara who lives in Romania with his father (Kunal Kapoor). She is a tough girl, never tolerate any misbehave. One day she messed up with Mark (Kay Kay Menon) son of her father’s friend. Mark’s father ask him to say sorry to Sara for his misbehavior. He takes it as his insult and killed his father. After knowing this, Sara’s father ask her to leave the country and she left for Goa, India. Now in Goa, Raftaar meets with Sara and starts falling in love with her. Later on he come to know that Sara is here to find her mother. Now Raftaar has three responsibilities, one is to safe Sara from Mark, second is to unite Sara with her mother & third is to confess his love in front of Sara. To know further you must have watch the movie...its a joy ride. Akshay & Amy are just superb in the lead roles, rest all have performed their characters very well. But the characters of Imli (played by Lara Dutta) & Raftaar’s friends have no strength and that is not the fault of actors. Kay Kay Menon is playing as an antagonist in the movie and as always he justified with his character. Action sequences are very well choreographed, especially for Amy Jackson who has done such role first time in her career. Akshay is best known for his action in the industry, so commenting on him is injustice. 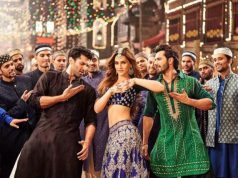 Direction of the movie is done by Prabhu Deva and it is just fabulous. In a straight way, there is no loop hole. Editing is done by Steven Bernard and no double thought is it very good, whether in terms of run time or visuals. 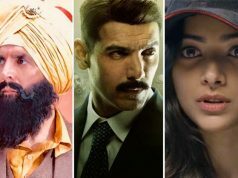 Music of Singh Is Bliing has composed by Pritam Chakraborty, Manjeet Singh Ral & Sneha Khanwalkar and it is just an above average. I think one melodious love song should be there, to increase the dose of romance in the movie. 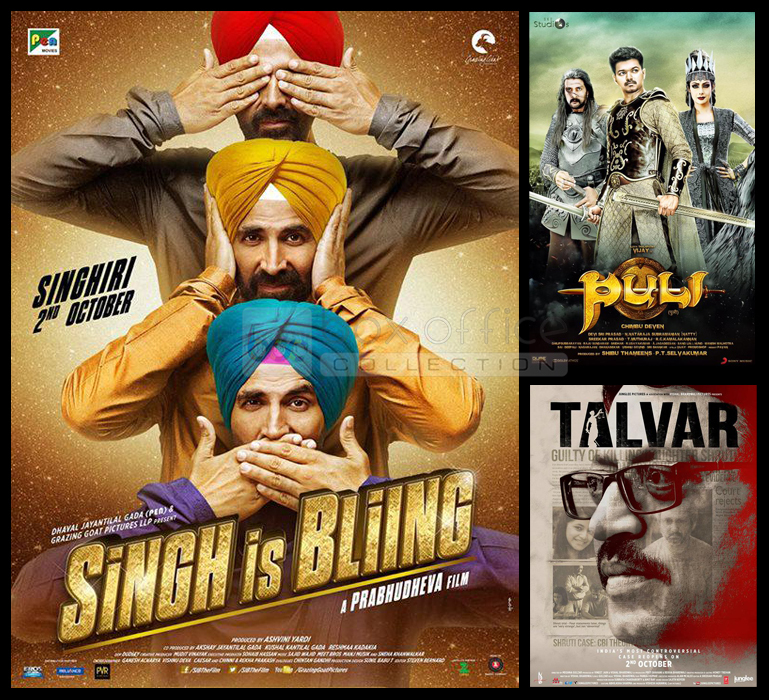 Singh Is Bliing gets 3.5 stars out of 5, one star deducted for not so effective script & half star for music. I think, 3.5 stars are enough to justify the hard work of Amy, spirit of Akshay & direction of Prabhu Deva. Why to watch: To enjoy mind blowing action sequences of Amy Jackson & hilarious comic timing of Akshay Kumar. Why not to watch: If you are very much concerned about story over entertainment. Conclusion: Go & enjoy the time, it’s a paisa vasool movie!